Okay, so there’s part of you that would like to spend the day scarfing burritos and binge-watching Archer reruns—hey, every man’s allowed his fleeting fantasies. 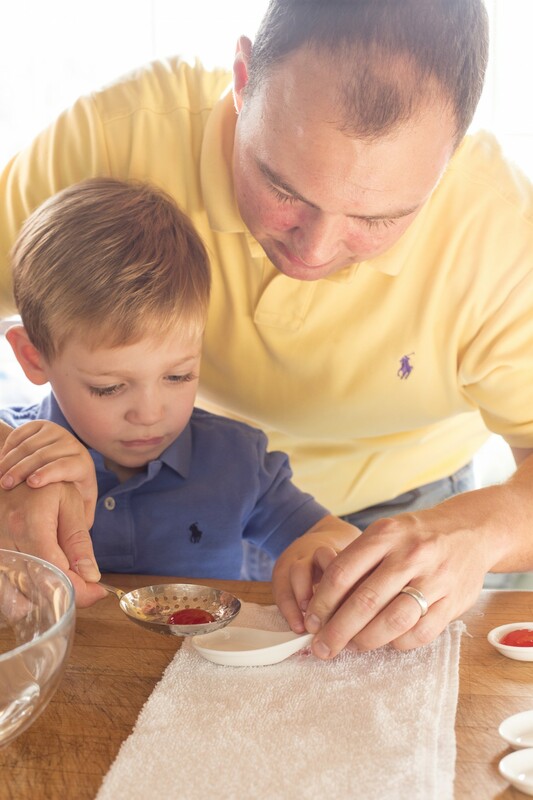 Now back to reality: What awesome activity are you going to do with the kids this Father’s Day? You know, the kind of roll-up-your-sleeves, all-engrossing project of which great memories are made. Here at ChefSteps, our favorite family-friendly projects usually happen in the kitchen. 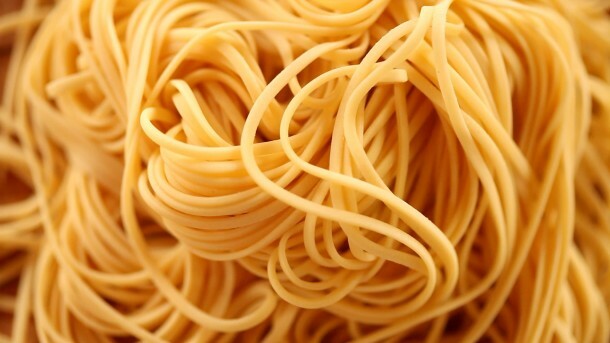 Below, we’ve assembled five of our top ways to spend time with kids while cooking. Your children will be thrilled when you sit down to a Father’s Day feast of homemade pasta or ice cream they churned on their own—so thrilled, they might just skip off to bed without protest. And then you can start that Archer marathon. Short on time? 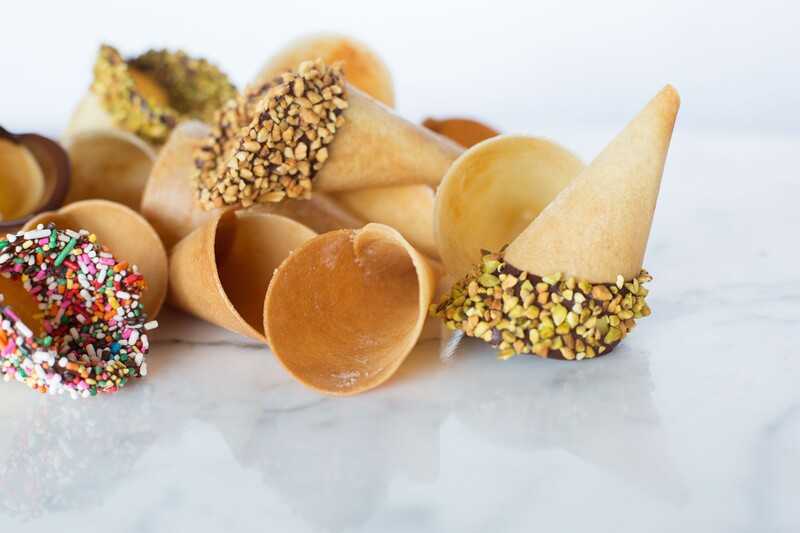 Grab some rocky road or Neapolitan at the store, then head home and make your own Ice Cream Cones. Your kids will be dazzled when Super Dad turns their plain-old sandwich bread into a delicious edible vessel. You’ve seen your offspring flip out over chocolate plenty of times. And those chocolate lava cakes they serve at steakhouses are the stuff of childhood dreams. 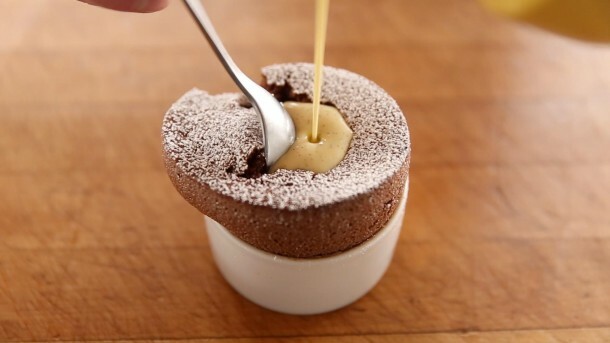 Way more dreamy: watching your kids’ faces as they discover they can produce a dazzling Molten Chocolate Soufflé at home. Our technique is remarkably easy and requires no special tools—so it’s a perfect solution for families in search of a last-minute plan. Any parent with a budding scientist in its midst should consider investing in a spherification kit. 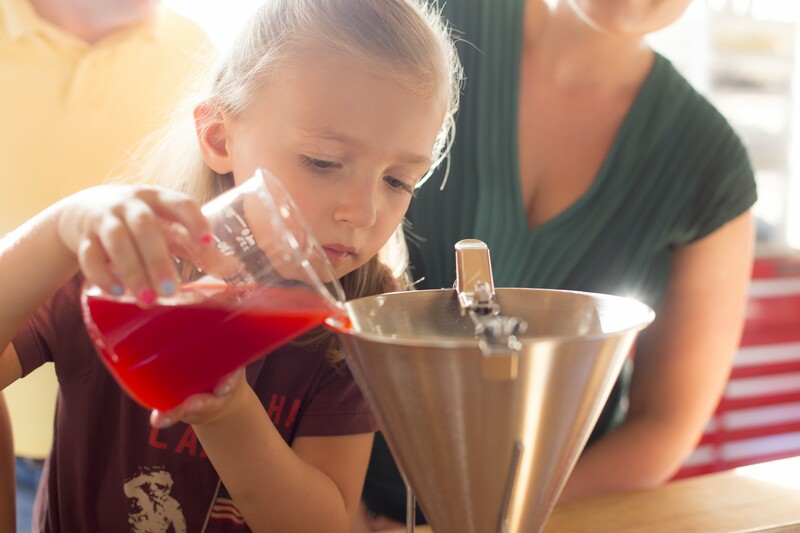 Trust us, Young Einstein will never forget the day she and Dad learned how to make liquids appear to be solids, creating tiny spheres that burst with flavor when consumed. 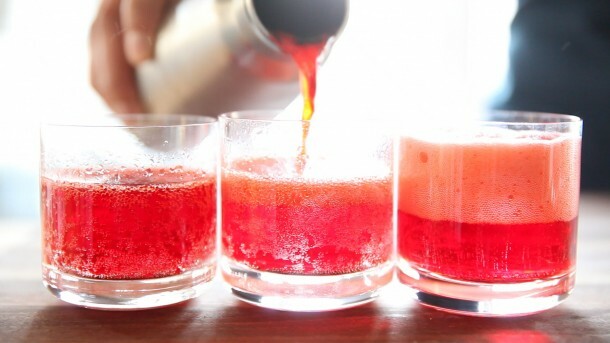 Our free Spherification Class walks you through all the fundamentals. Fear not, ye overachievers, there’s a quiz you can take at the end. Soda seems to have a magnetic pull on children, which is why you’re always pulling them away from the fizzy drink aisle. Because it uses real fruit juice, our Strawberry Soda is a drink you can let them consume without visions of cavities dancing in your head. And you’ll all have fun creating a carbonated beverage that harkens back to old-timey soda fountain days. Looking for more ways to cook with the kids? Join the ChefSteps community to talk recipes and techniques with chefs and home cooks.